Golden Thought Of The Day Girls Express Their Feelings With Gussa And Tears . Boys Express Their Feelings With Sutta & Beers.. 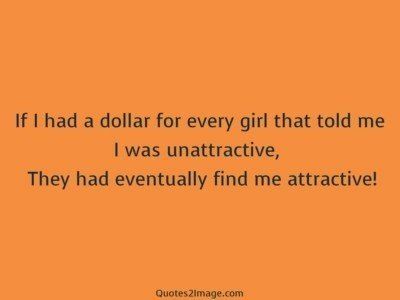 If I had a dollar for every girl that told me I was unattractive, They had eventually find me attractive! 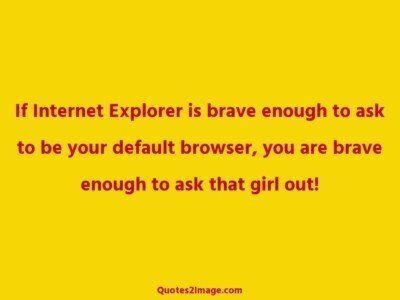 If Internet Explorer is brave enough to ask to be your default browser, you are brave enough to ask that girl out! If you Happen to Love a Girl, Try from ‘Another State’ Even If it Fails, You will End Up with one more Language in your Resume.. !